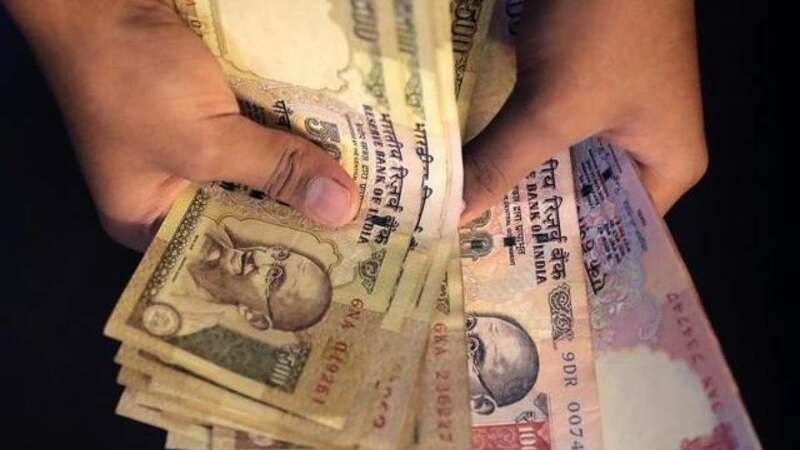 New Delhi : RBI has asked banks to report details of deposits of old Rs 500/1,000 notes to it after the close of banking hours Friday, which is the last date to accept the invalid currency. All lenders, including public, private, rural and cooperative banks, have been asked to make arrangements to gather information on deposits of the Specified Bank Notes (SBNs). All bank branches—other than those of DCCBs—that have accumulated the SBNs as at the close of business Friday are required to deposit the same at any issue office of the Reserve Bank or a currency chest by Saturday itself. RBI further said the old-high denomination notes “cannot form part of banks’ cash balances from the close of business as on December 31, 2016”. However, District Central Co-operative Banks (DCCBs) may retain the SBNs received on November 10-14 till receipt of further instructions. Further, banks maintaining currency chests have been asked to make necessary arrangements to facilitate the deposit of SBNs received through linked branches or other branches of banks and post offices. Reporting of the transactions in Integrated Computerised Currency Operations and Management System (ICCOMS) will be enabled beyond 9 till all the deposits are received and accounted for.